Phoenix real estate broker Anna "Banana" Kruchten is a true professional real estate agent – and that affords her clients both peace of mind and the luxury of having fun while she guides them to success in reaching their real estate goals. A professional full-time real estate broker since 1987 and is also an ADRE Certified Real Estate Instructor She was chosen a "Master of Real Estate" by the National Association of REALTORS® and holds numerous designations. That doesn't mean she thinks she knows it all! In addition to teaching others, she spends approximately 100 class-hours per year furthering her own education. Education is her passion! Anna is a national leader in Internet marketing which is of utmost importantance to her clients. Since the real estate market is in continual flux, and since no two markets are exactly alike, Anna is also diligent in remaining up to date with the trends and statistics affecting real estate markets in and around Phoenix. Anna says that "A referral is sending someone you care about to someone you trust,"
and in addition to what she knows, it's "who she is" that earns that trust. At the core of her business is a firm commitment to taking good care of her clients. Her service always begins with actively listening to their goals and desires, then goes on to doing whatever is necessary to turn those goals and desires into reality. And, since the purchase or sale of a home is a major life event, Anna makes the process as much fun as possible. She wants her clients to enjoy reaching this milestone in their lives and to look back on this time with a smile. Her goal is made easier by the fact that she possesses a knack for solving problems, inborn negotiating skills, a reputation in the real estate community that encourages cooperation, and an attitude that seeks the positive in every situation. First she earned a Bachelor of Arts degree in Communications and Psychology from Saint Cloud State University, then worked as a County Extension Agent in Colorado for several years, was both a counselor and an interior decorator, and dove into real estate as an investor rehabbing old homes while still in college. In 1987 she found her way back to real estate sales - where her heart had always told her she belonged. In addition to serving her clients, Anna also serves the community. She's served on the board of directors of several non-profits and works with both the Chamber of Commerce the Paradise Valley MLS Group and the Phoenix Business Connection. When it's time to relax, she enjoys hiking, traveling, participating in a food & wine group, and spending time with family, including her 3 grandkids. She and her husband share their home with an 18 year old cat named Kitty, and an adorable 6 year old rescue dog Barney a Bichon-Poo! When you're looking for a Phoenix area real estate broker who will put your needs first, go above and beyond to help you reach your goals, and cause you to have fun along the way… call Anna "Banana" Kruchten. You'll soon understand why Anna Banana's clients turn into lifetime friends! 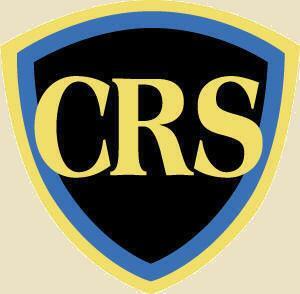 The CRS symbol lets you know I am among the Top 4 percent of all Realtors®with the Certified Residential Specialist designation, the highest designation awarded to professionals in the residential sales field. The designation recognizes professional accomplishments in both a high level of experience and education. 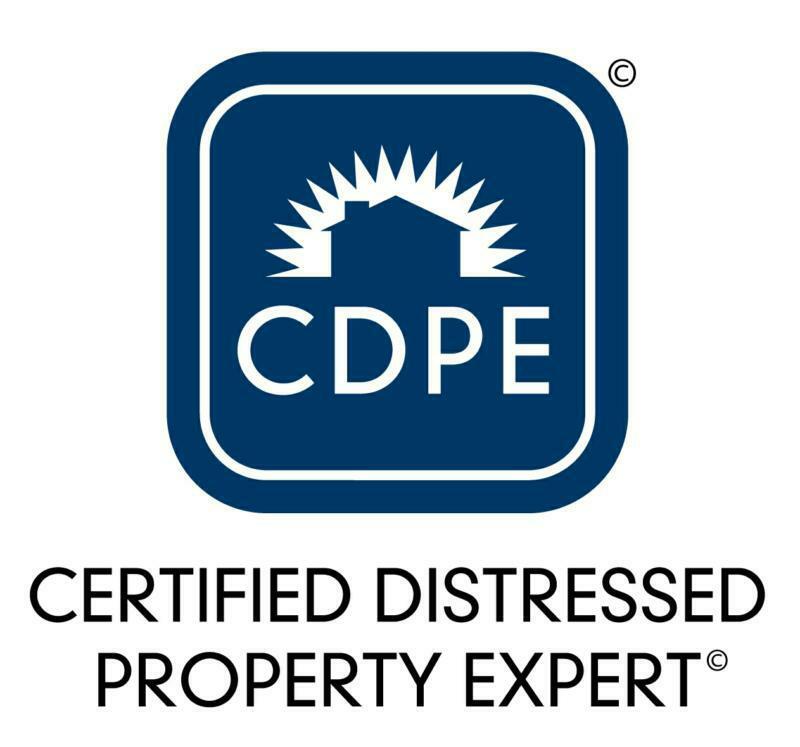 The CDPE symbol means I am a Certified Distresed Property Expert and I specialize in short sales and foreclosures. 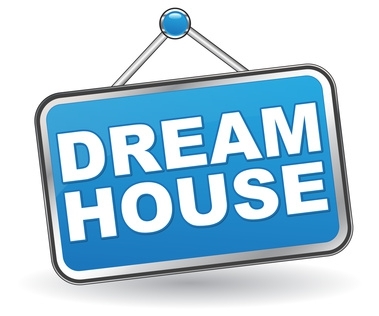 I provide comprehensive information on foreclosure avoidance options for homeowners. As most know, we are in the middle of the most challenging market - ever - and this certification is extremely beneficial to my clients facing difficult decisions in short selling their homes. The e-PRO symbol tells you I know my way around the internet and how to market succesfully in today's online world. 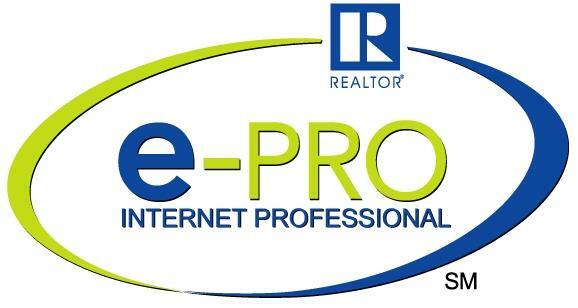 In fact - I teach internet marketing to both REALTORS and other businesses. 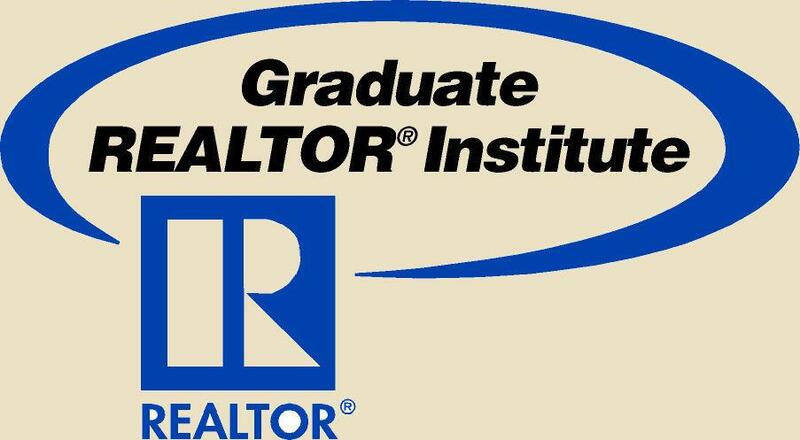 As a Graduate of the REALTOR®Institute, I made a serious commitment (many years ago) to providing the highest level of professional services by pursuing a strong educational foundation. The GRI course is a series of 12, 1 or 2 day courses that provide an outstanding level of education and business building skills. My goal is to serve and protect my clients to the best of my ability. The Women's Council of REALTORS® is a network of successful REALTORS® empowering women to exercise their potential as entrepreneurs and industry leaders. Through my influence as successful business professional, I effect positive change in the profession and in the broader community. As a graduate and staff member of PSI Seminar and the Women's Leadership Seminars, I have done a great deal of work in the area of personal development and leadership training for the past 30 years +. Short Sales & Foreclosure Resource Certified: I have extensive short sale and foreclosure knowledge and expertise.I have the expertise to qualify sellers for short sales, develop a complete short-sale package, negotiate with lenders.I am also a specialist at negotiating purchases for buyers wanting to buy a short sale or foreclosure. It is extremely important to have a foreclosure specialist guide you though this process. NAR Master of Real Estate - Prospecting 2010, Arizona Broker 2002, Accredited Instructor Arizona Department of Real Estate 2006, Certified Residential Broker 2007, Certified Residential Specialist 2005, Graduate of Real Estate Institute 1995, Certified Distressed Property Expert 2008, Certified Negotiation Expert 2008, Short Sale Specialist 2009, Women's Leadership 1993, PSI Graduate 1991, Ambassador Chamber of Commerce 2009, Phoenix Business Network President 2003 to present. Public Speaking, Negotiation, Communications, Online Marketing, Real Estate Instructor, Home Staging & Design, Strategic Thinking, Sales Trainer, Real Estate Master NAR, Relocation Specialist, Financing Resource, New Construction, Effective Listener plus 30+ years of Real Estate Experience and Knowledge. 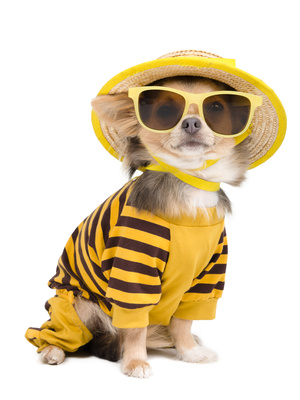 "Anna Banana has helped me and my family with several successful real estate transactions. Anna is professional, positive and very responsive during the entire process. I would highly recommend Anna and am looking forward to the next real estate transaction!" Anna "Banana", You're the BEST! We were thinking about moving for the last two years. One day we learned that our neighbors had sold their home and they were very happy with their realtor. We got in touch with their realtor, Anna, and she was vivacious, energetic and aggressive. than we had expected. She also referred us to an Independent Living place with a garage where we were able to get into right away. We closed escrow by the end of the month. She worked with us every step of the way. She is a great lady. I would like to take a few moments to express my gratitude to who I consider to to be the best real estate agent. I made a decision to move to Phoenix to be closer to family. I would be relocating form out of state which raised some big concerns for me. Making the decision to fly to Phoenix and spend on week with Anna Banana was time well spent. After only 3 days I found my dream home. Anna had a wonderful system while searching for homes and it proved beneficial for me. I really didn't know what to expect being new to AZ and I had so many questions. Working with Anna Banana was such a pleasurable and smooth experience. And she provided a lot of support for me. Thanks Anna Banana for making my experience a happy one! My husband and I had been trying to purchase a new home for years. We had no luck with our previous agent. We were recommended to Anna Banana by a family member and were fortunate to have found her. She found our PERFECT home within the first month of searching. She understood what we wanted and made it happen for us. She is such a knowledgeable REALTOR with the contacts who know how to make everything run smoothly. We found our home, made an offer and closed within a month. All of our family has utilized Anna's expertise and I wouldn't dream of using anyone other agent but her. I recommend her to everyone that has an interest in buying or selling a home. My wife and I had bought houses before, but never in a market like this. Anna was wonderful. She explained everything in terms we could easily understand, was infinitely patient, helped us navigate through the new rules and regulations, and made sure we found that dream house we were looking for. Couldn't ask for a better realtor. And on top of that, she was fun, cheerful and a joy to work with! My selling experience with Anna was painless and quick. Anna provided me with the information I needed in a professional manner, which allowed me to make decisions that proved to be profitable and timely, and allowed me to move into my new home with no worries. I would definitely recommend Anna to my friends and colleagues. With Anna Banana Kruchten I not only gained the assistance of an experienced and knowledgeable broker but a new friend. Anna made me feel completely comfortable and confident in buying my first home. She worked diligently, night and day, to make sure it was the home of my dreams! Throughout the buying process, I felt as if I was their only client and responsibility and I was never worried about any of the decisions that I made with her by my side. Since I moved into my home Anna Banana has kept in constant contact with me and has become an essential member of my family. My entire family are now clients of Anna Banana's. I continue to refer people to her! Anna has recently assisted my parents of buying a retirement home and sell their other properties. As per normal, she knew exactly how to keep it as smooth and stress-free as she possibly could. In fact we just celebrated by taking her and her husband out to dinner last weekend! I not only highly recommend the Anna Banana to anyone buying or selling a home, but insist that everyone go with the ladywho WILL best take care of you from start to finish and that's Anna Banana! I just wanted you let you know what a fantastic job Anna Banana has done for us over the years. We purchased our first home from her over 20 years ago! We were new to the Scottsale area and Anna made sure it was going to be an excellent investment for us as well as a wonderful home. Now we’re getting ready to sell and buy again and we are working with the Anna Banana because we know she have our wants and needs down to the nitty gritty! We are busy people that don’t want to worry about the details and it’s comforting to know that they take the stress out of selling and buying. You can count on Anna Banana to go over and above the call of duty and then some. What we don’t understand is how she gets it all accomplished and it appears to be effortless. 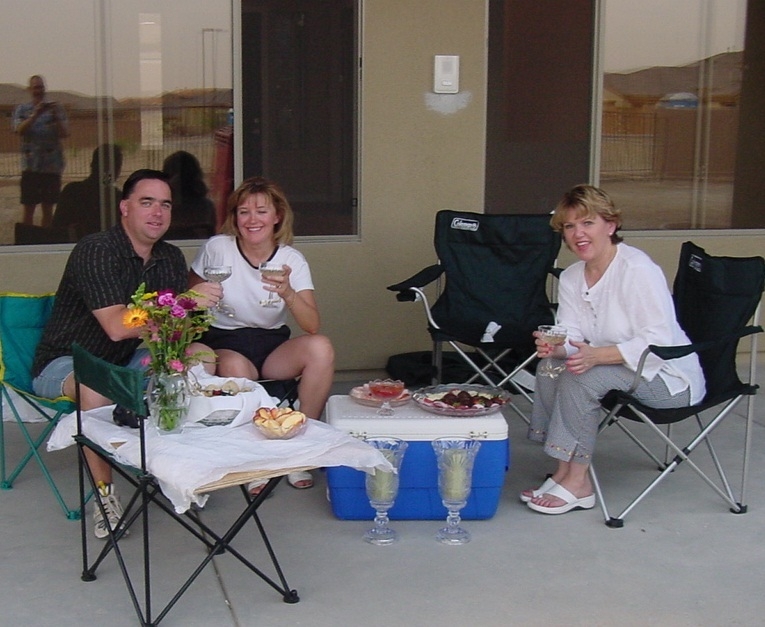 We have referred many, many friends and associates to Anna Banana over the years. The feedback from all of them is what we expect from them……outstanding service, knowledgeable and very pleasant. That’sAnna Banana for sure….all that and more! Anna Banana and her team pulled out all the stops in getting our home sold for a lot more than we imagined we could get for it. And they did it so fast and made the whole experience easy for us. We were making a cross country move and we were feeling pretty stressed about the whole moving process plus selling our home. Anna Banana had a knack for answering all our questions without making it seem like we’re a bother or taking up too much time. She and her staff kept things moving along smoothly and they kept us updated and in the loop. We can’t sing her praises loud enough. She is by far the best agent we’ve ever hired. Our neighbor referred her to us and he said – you’ll find out quickly how good a job she’ll do. And we did! When my company offered me a transfer to Phoenix, I was excited about the opportunity, but overwhelmed by all I had to do as a single parent. A friend of mine from the Phoenix area recommended Anna Banana. Well I cannot express how grateful to have met Anna. Anna went over, above and beyond any service I’ve ever experienced. I explained what I wanted and needed in a home and the price I could afford to pay. Anna and her team were off and running. She took care of everything! Before my move, she even sent me all kinds of information about Phoenix; including schools, churches, and kids clubs. When I finally met Anna, I understood completely; she is totally committed to her clients. She has become a dear friend to me and my girls. I would recommend her to anyone who wants a smooth, easy and fun way to buy or sell their property. And the house she found for us? Perfect.